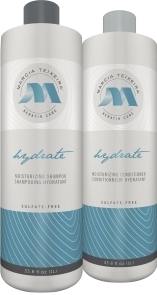 DESCRIPTION: Hydrates and softens by infusing hair with herbal conditioning ingredients for soft, manageable, shiny hair. AVAILABLE SIZES: 10 fl Oz | 32 fl oz. 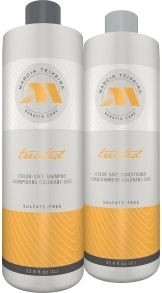 DESCRIPTION: A lightweight leave-in conditioner and detangler; prevents split ends, protects from UV rays, and leaves hair soft, shiny, and manageable. A must have for after the shower, before heading out into the sun, or swimming. 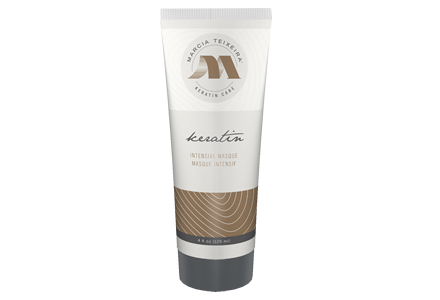 DESCRIPTION: Deeply conditions hair by softening, moisturizing, repairing and strengthening without adding weight or build-up. IDEAL FOR: Deep Conditioning at home or salon. 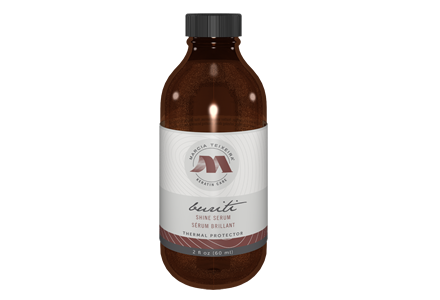 –Buriti: a rich oil from the Buriti Palm that increases elasticity, strength and shine.